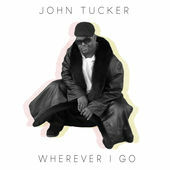 John Tucker is an actor on an Emmy Award winning television show, and a rap artist with his own CD! His accomplishments are groundbreaking to say the least! 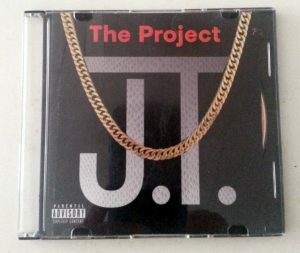 You can get his CD “J.T. – The Project” on his website and his latest single “Wherever I Go” on iTunes. 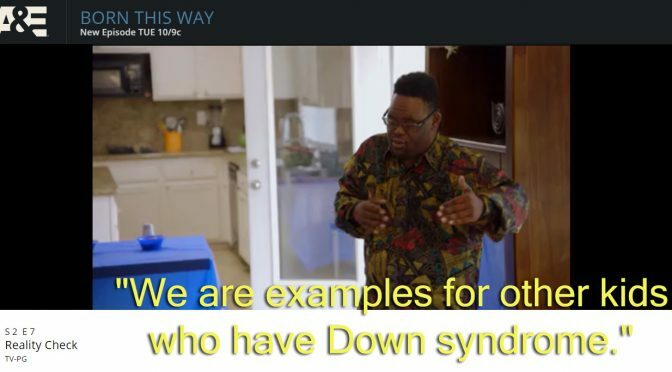 Watch him on Born This Way on A&E!